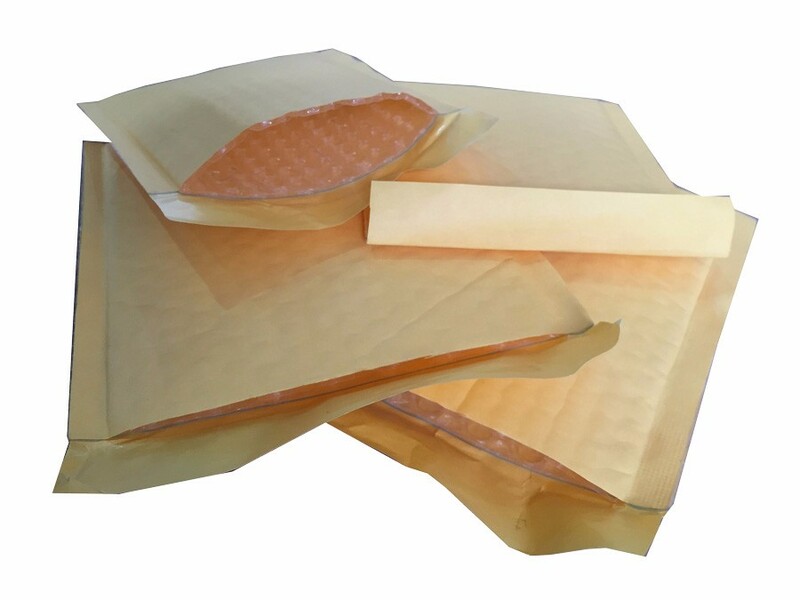 Poly Bubble Mailers are plastic envelopes lined with air-filled plastic bubbles that provide cushioning. They can mail accessories, books, bulky items and even some fragile objects in bubble envelopes. The cushioning provides some protection for the item being mailed, particularly from bumps and scratches. Using bubble envelopes is a convenient and inexpensive way to send items through the mail. It is fine to do bubble-envelope mailings for air mail and overseas mail. Most importantly Poly Bubble Mailers can waterproof your contents.